Hurricane Florence Is Coming. Is Your Boat Ready? 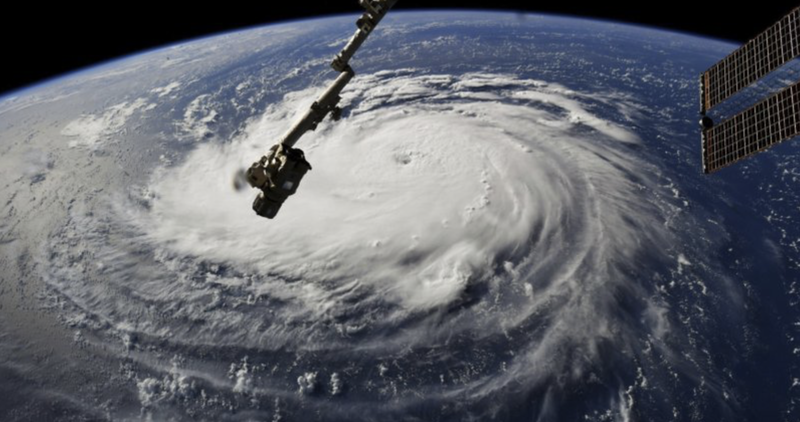 As of Monday, Hurricane Florence was headed for the Carolinas and the U.S. Navy ordered 30 of its vessels to leave Hampton Roads, Virginia, head out to sea and avoid the storm’s wrath. Hurricanes always force recreational boaters to face a multitude of decisions. Stay in port or move to another? Pull the boat or stay in the water? Moor, dock or anchor? How many lines? How many anchors and how much scope? You can track Florence’s path (and Isaac’s and Helene’s) and get advisories through the National Oceanic and Atmospheric Administration’s National Hurricane Center website and through Weather Underground. 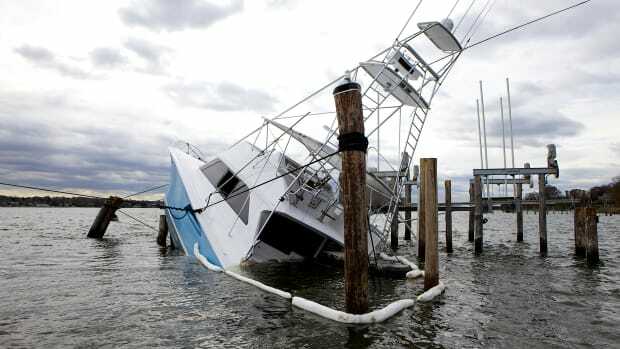 If you still have time to move your boat, this article from BoatUS rates the best and worst methods for protecting your vessel in the event of a storm. Here are 15 Tips from Sea Tow Captains to Help Boaters Get Ready for a storm. It may be too late for some of these (like getting insurance), but they’re all worth reading and tips 9 through 15 are particularly noteworthy. Minor things can lead to big problems. This Soundings article points to The Small Things To Do Before A Big Storm Hits. If your only option is to anchor, this method has gotten one owner&apos;s boat safely through three hurricanes. If you’re thinking of anchoring stern to the storm, we think you should read this Soundings story. If your boat is in the path of the storm, get yourself out of harm’s way. Take the necessary precautions for your vessel, gather a hurricane survival kit and find a safe haven for you and your loved ones ashore. 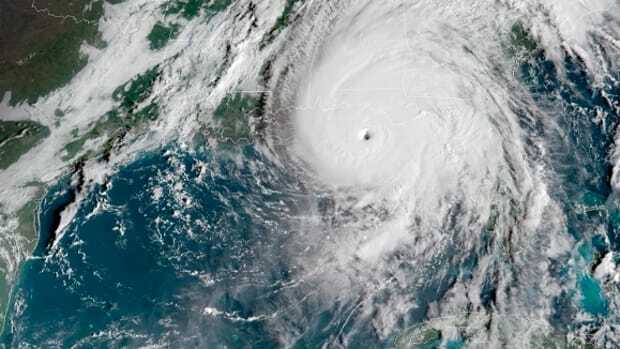 Hurricane Florence Is Coming, But Where Is Your EPIRB? 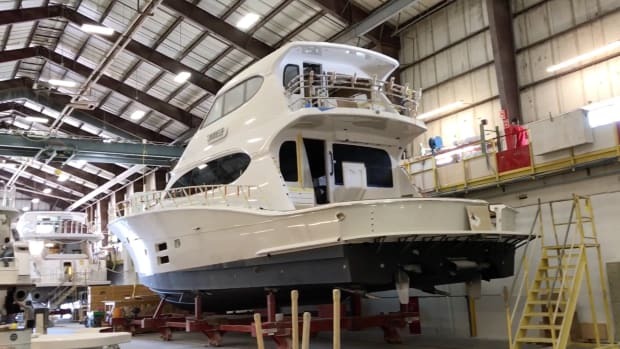 If Hurricane Florence damaged your vessel, be sure to read these tips before you even touch your boat. Is a hurricane-damaged boat right for you? 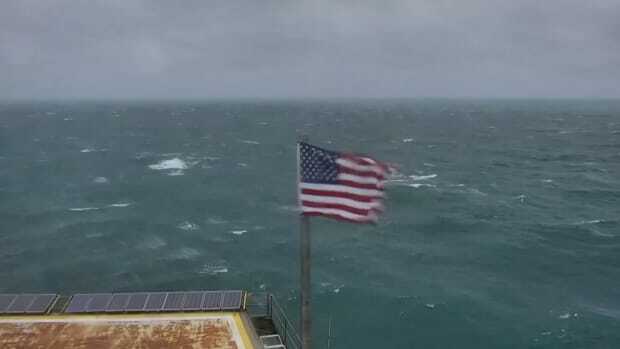 Early reports from the Carolinas indicate that Hurricane Florence is already having a “freaky” effect on tidal conditions. READ MORE.